The high quality standards that have to be met during the production of films and foils call for specially treated surfaces on the process belts. The exacting requirements for precise, optical products can be met only with super smooth polishing and extremely pure grades of steel. 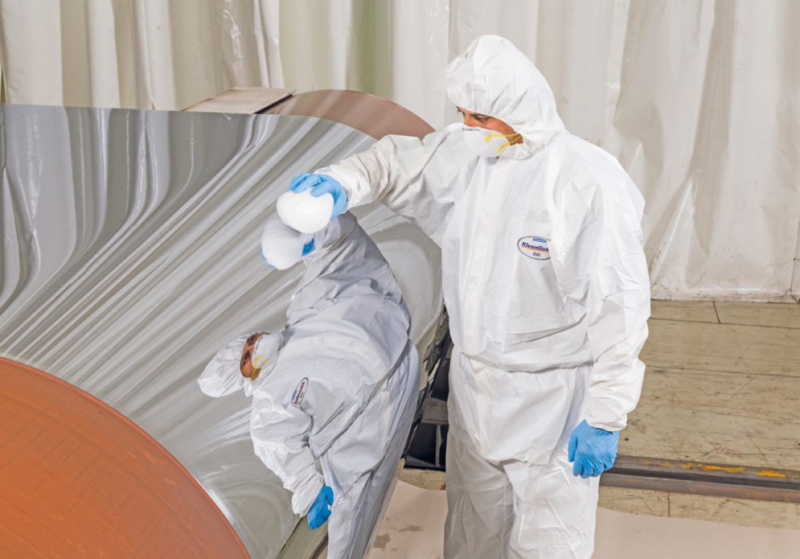 This is why producers in the film and foil industry put their trust in the high mirror polished stainless steel belts engineered by the Berndorf Band Group. Whether their products are needed for LCD screens, acrylic glass, filter membranes, ceramic foils or other end products, the R&D department at the Berndorf Band Group, teaming up with our application engineers, develops polishes that fit their intended application. As a comprehensive service provider for everything that has to do with steel belts the Berndorf Band Group also offers innovative casters that help ensure a reliable and efficient production process. Let one of our experienced team members advise you and help you find the manufacturing process that fits your requirements best.